...when she's stuck for a topic? It seems that in the last couple of weeks, nothing particularly interesting has been happening here among the leaves. The succulents outdoors are soaking up their last few days of sunshine before they are brought in for the season. The outdoor garden is winding down. 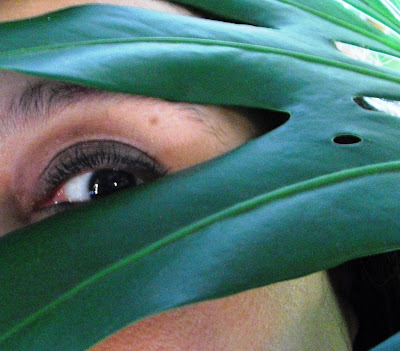 The houseplants indoors are looking happy, but for the most part aren't blooming or putting out any noteworthy new growth. Fortunately, none of my plants are experiencing setbacks or infestations or anything bad either, so I can't really complain. My schedule hasn't allowed for much plant-shopping or conservatory visits recently. Most frustratingly, for some reason, my creative juices just aren't flowing when it comes to thinking up interesting topics to blog about. So what am I going to do? Rather than waiting for either my plants or my brain to jump start themselves, while the interval between posts grows ever longer, I went looking through my photo collection. I found a few plant pictures that I like, but somehow didn't make it into previous posts. 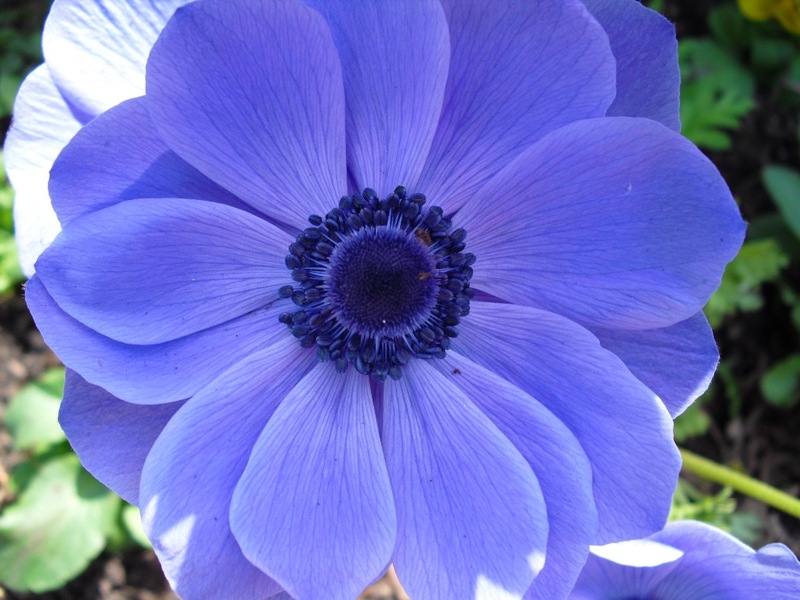 Anemone at the Chicago Botanic Garden, from April. I entered a similar photo in the CBG's spring contest, then discovered that two other people had entered shots of the same flower. I guess we pretty much canceled each other out. Epipremnum 'Marble Queen' cuttings, rooting in water, the result of a pruning mishap. I meant to cut off one stem, and somehow ended up removing several. These have since rooted and been potted up. 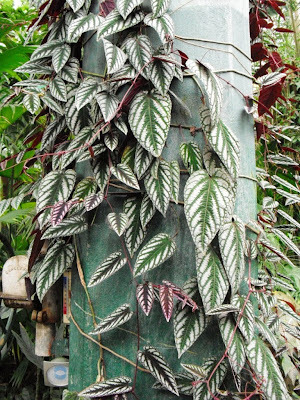 Cissus discolor, climbing up some sort of utility pole at the Lincoln Park Conservatory. 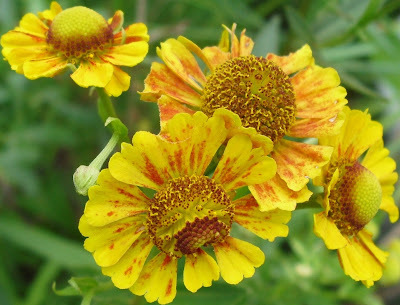 This plant is on my "never-again" list, but will always love it. x Gastworthia 'Royal Highness' from the CBG. At least that is what the tag said. 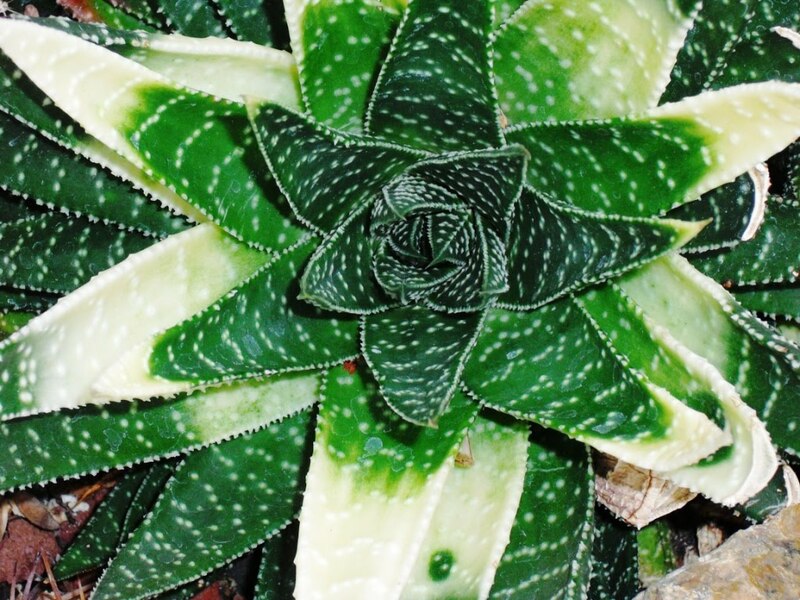 The pictures of Gasterworthia/Gasterhaworthia 'Royal Highness' I've seen on the web have thicker leaves, and aren't variegated. Another from the CBG. Unidentified Sempervivum displayed as a companion plant to a large bonsai. 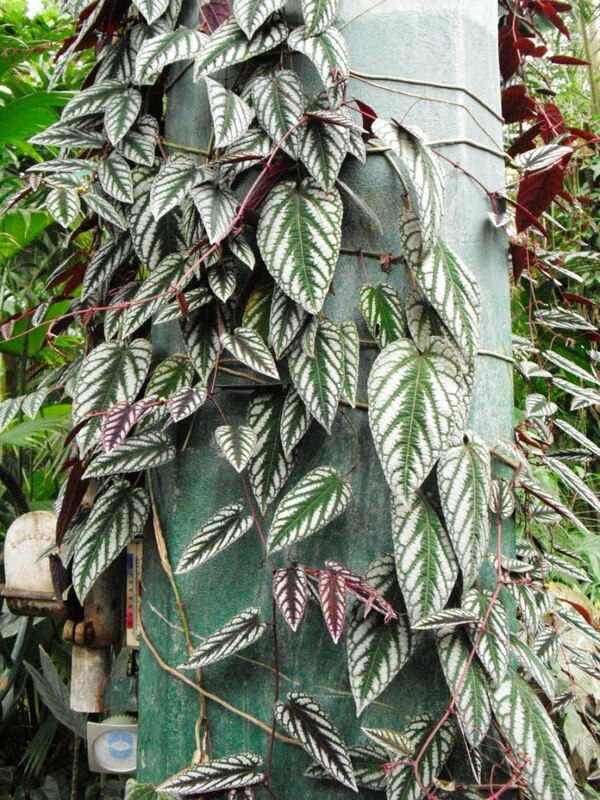 Yeah, what is the deal with Cissus discolor? We got them in a couple times at work, and they . . . were not happy. 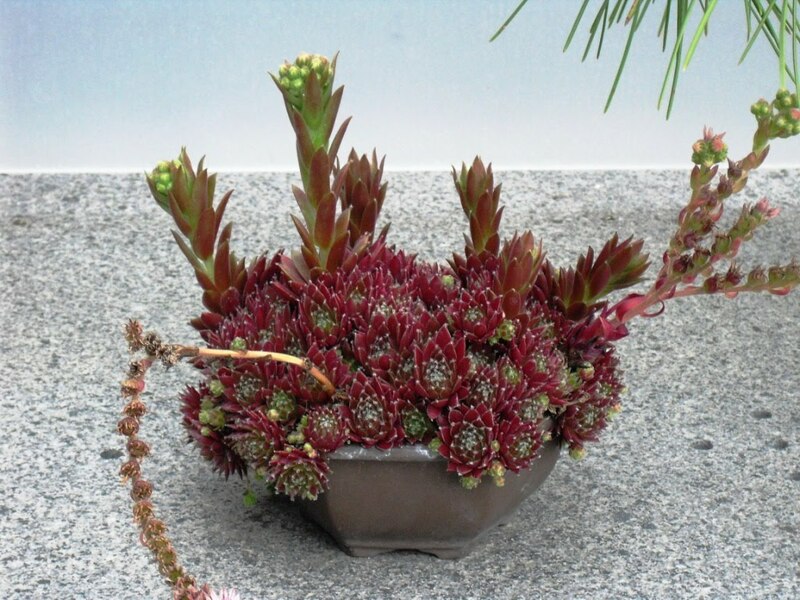 I don't think they ever even stayed attractive long enough to sell, and normally people are quick to pick up a pretty plant. The Gasterworthia picture is strange in several ways at once. Could it maybe have bleached out from sunburn at some point in the past? 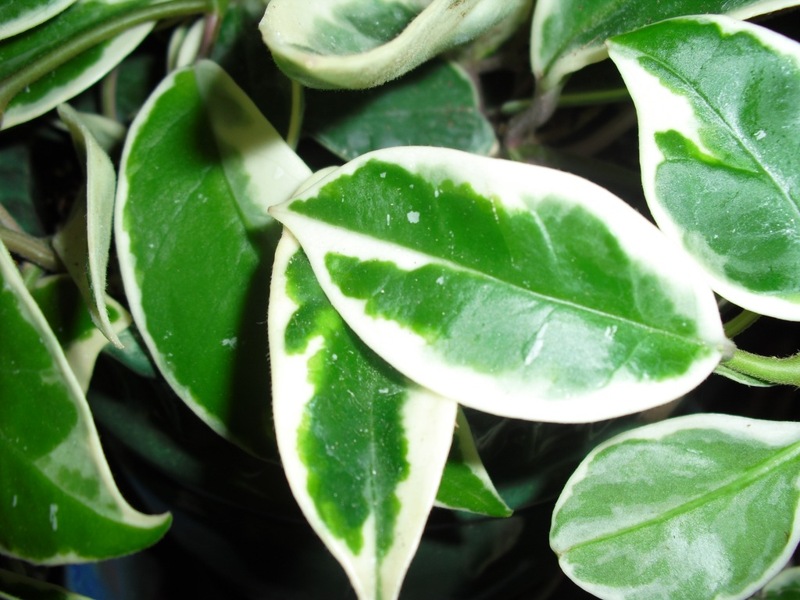 I can't think of another explanation for why there'd only be white on leaves of a certain age; a variegated plant would be variegated all the time, right? Here's a picture of taken 2 months earlier, showing more of the plant: xGastworthia. 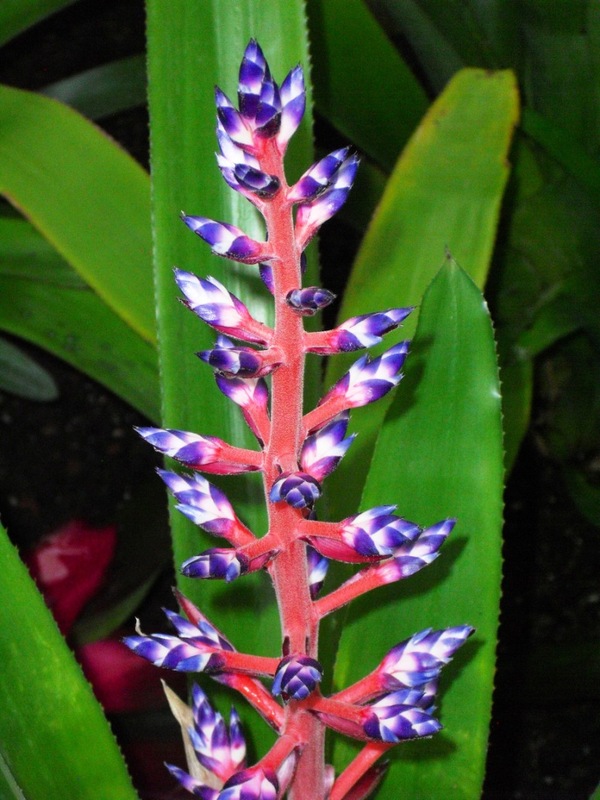 I love the blue tango...that is really a neat plant.